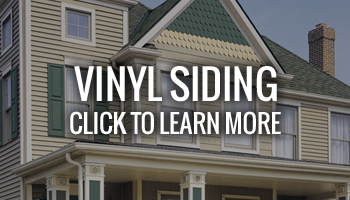 Siding & Windows Group is Chicago’s leading siding professionals and are recognized as a leader in the industry for originality, innovation, and architectural integrity for exterior design. 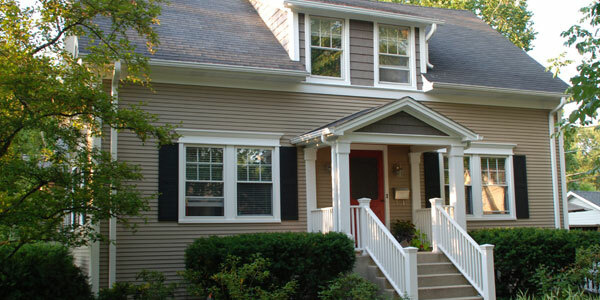 Our siding client’s praise our work, and enjoy the results: a great looking home, a lifetime product warranty, and our ten-year labor warranty. 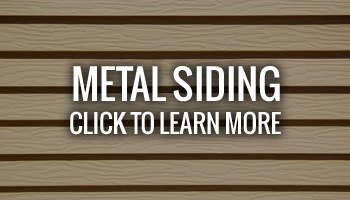 Whether you’re replacing your exterior siding or adding on to your home, siding is one of the most important investments you’ll make. 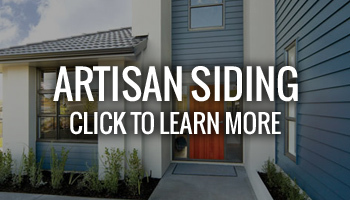 The decision to re-side your home is more than likely one you’ll make once and live with for a long time. 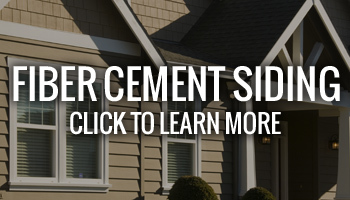 That’s why it’s so important to get all of the facts and make the right choice about siding for your Chicago home! 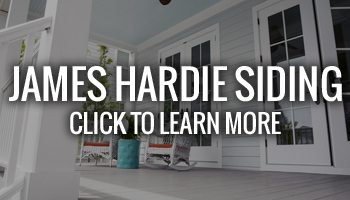 Siding Group, is proud to offer superior siding products in the Chicago area, including James Hardie® siding. 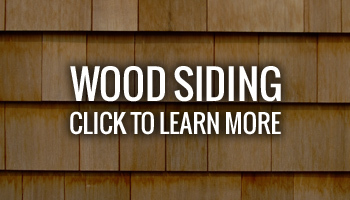 We are the premier Chicago Siding Company!